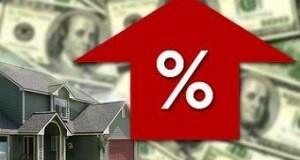 Freddie Mac released Thursday the results of its latest Primary Mortgage Market Survey, showing the average 30-year fixed-rate mortgage (FRM) coming in at an interest rate of 4.13 percent (0.6 point) for the week ending July 17. Bankrate.com's survey was similarly flat, with both the 30- and 15-year fixed averages falling 1 basis point each. Signs of a healing—though still depressed—jobs market provided some slight lift to mortgage rates this week, market data shows. 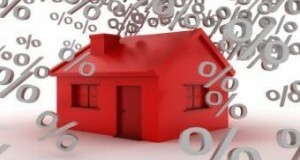 In its weekly Primary Mortgage Market Survey, Freddie Mac recorded the average 30-year fixed rate at 4.15 percent (0.7 point) for the week ending June 10, up from 4.12 percent in last week's survey. A year ago, the 30-year fixed-rate mortgage (FRM) averaged 4.51 percent following a spike in late June. According to Freddie Mac's Primary Mortgage Market Survey, the average interest rate for a 30-year fixed-rate mortgage (FRM) product was 4.12 percent (0.5 point) for the week ending July 3. Rates remained down year-over-year for the second straight week, "which should provide some help with homebuyer affordability in many markets," said Frank Nothaft, chief economist for Freddie Mac. According to Freddie Mac, the average rate on a 30-year fixed-rate mortgage (FRM) was 4.20 percent (0.6 point) for the week ending June 12, an increase of 6 basis points from last week's report. Last year, the 30-year FRM hovered just below 4.0 percent. The increase followed last week's release of the May jobs report, which showed payrolls performing more or less as expected. 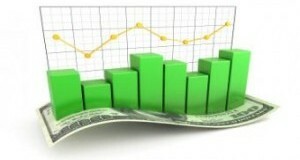 In its latest survey results, Freddie Mac recorded the average 30-year fixed rate at 4.14 percent (0.5 point) for the week ending June 5, up from last week's average 4.12 percent. 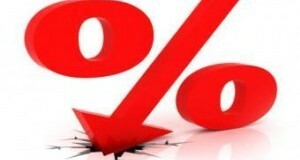 A year ago, the 30-year fixed-rate mortgage (FRM) was 3.91 percent and rising. The 15-year FRM also moved up this week, hitting an average of 3.23 percent (0.5 point). 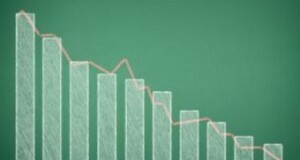 According to Freddie Mac’s Primary Mortgage Market Survey, the 30-year average fixed-rate mortgage (FRM) eased to 4.20 percent (0.6 point) for the week ending May 15, a drop from the last survey. "These lower than expected rates are welcome news with the spring home buying season underway and may even provide those who haven't already refinanced possibly a reason to take another look," said Frank Nothaft, chief economist at Freddie Mac.